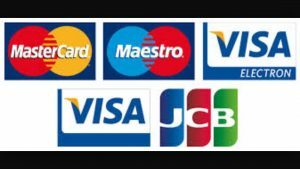 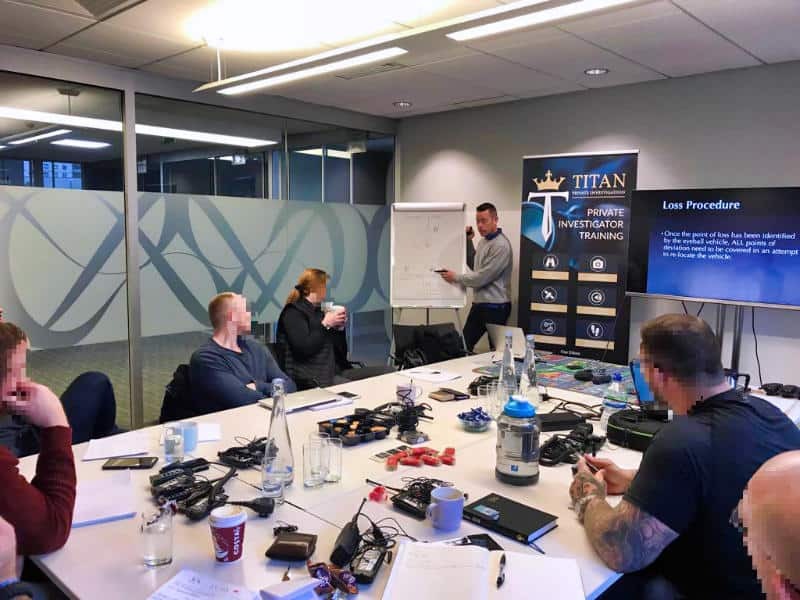 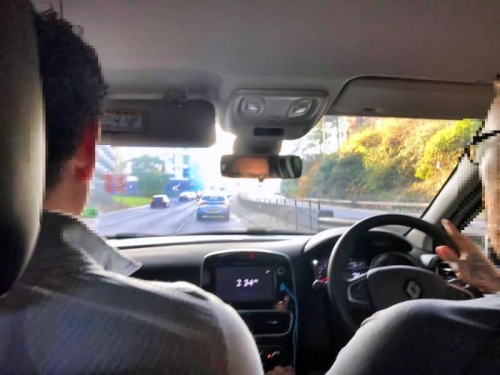 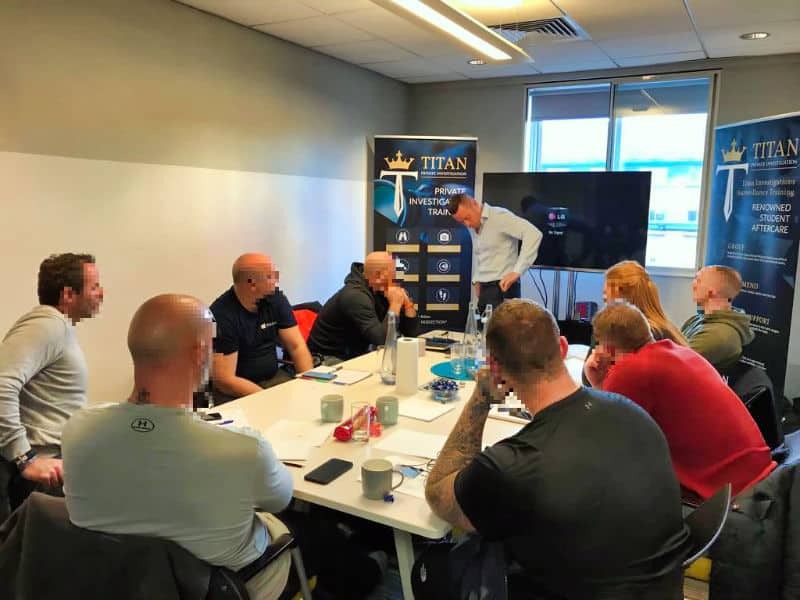 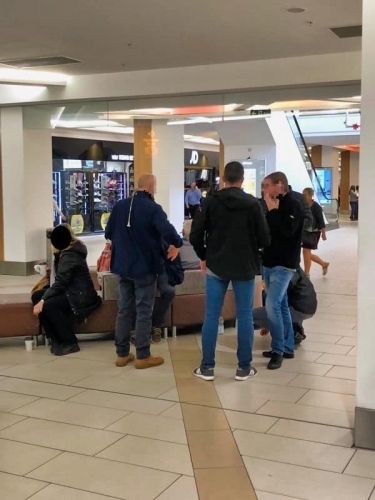 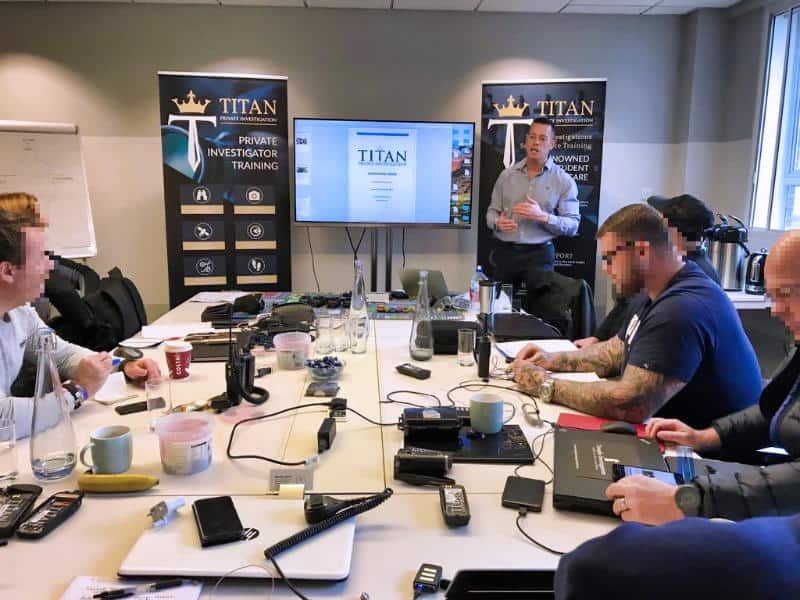 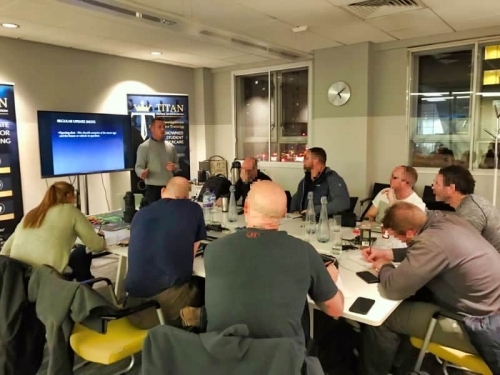 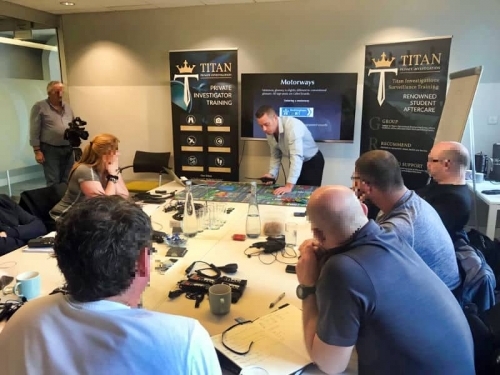 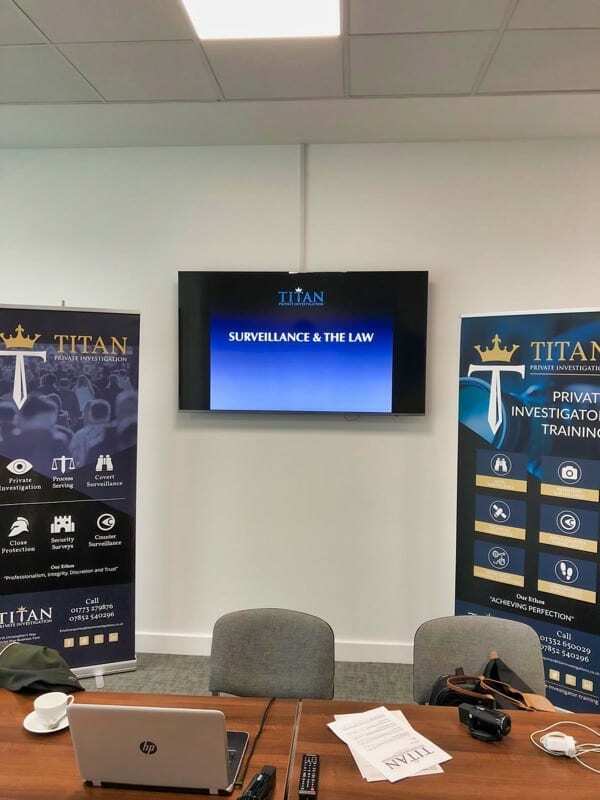 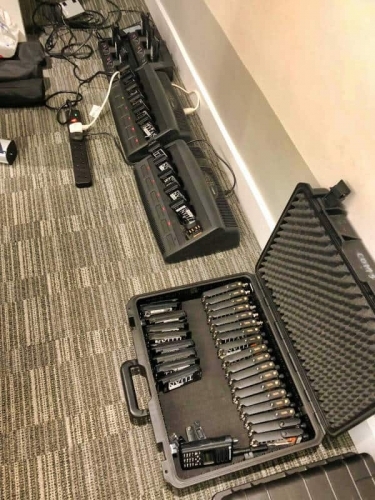 Titan’s Private Investigator Training courses are designed and delivered in direct response to the requirement for a cadre of locally based and tactically sound operators to meet our demand, our courses will be run within the Midlands area at our training facility located in Nottingham. 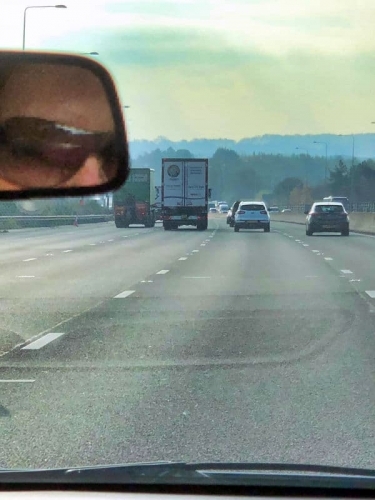 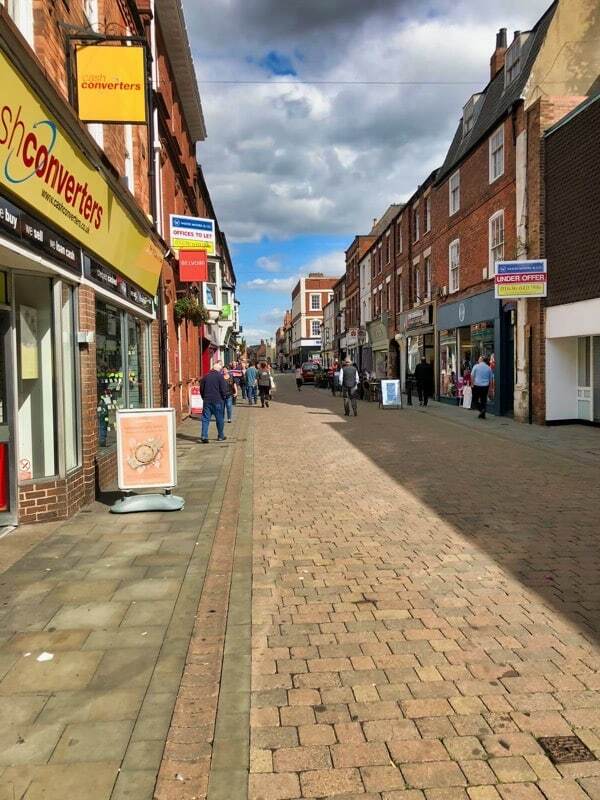 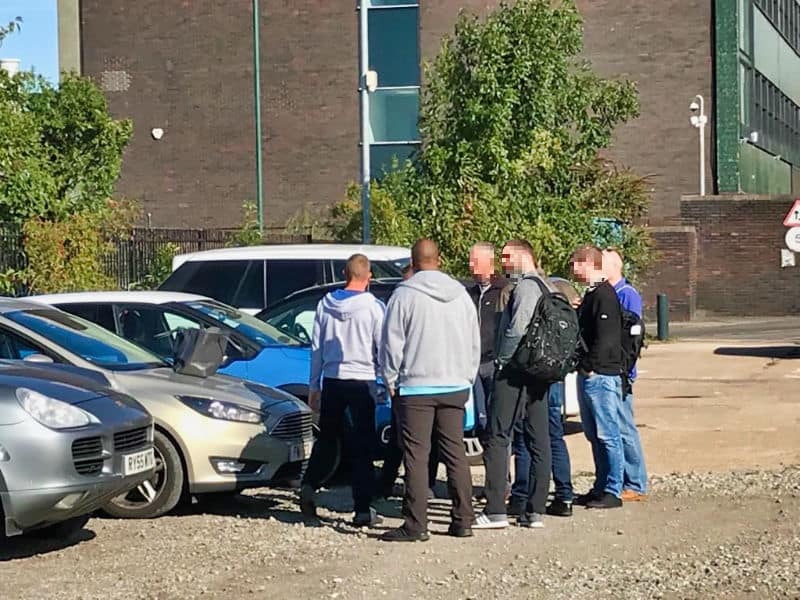 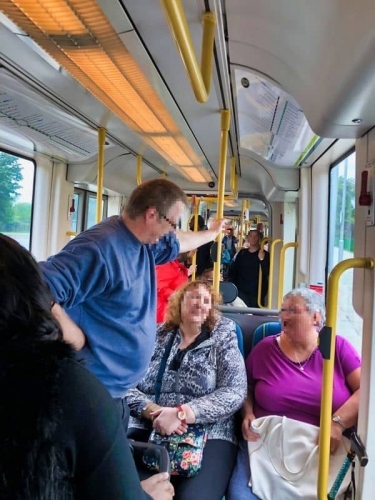 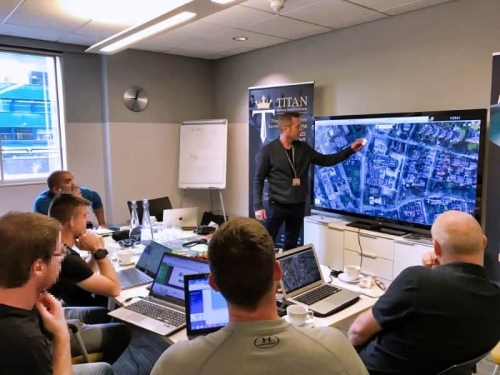 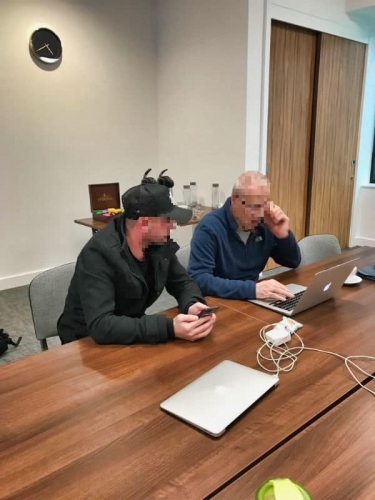 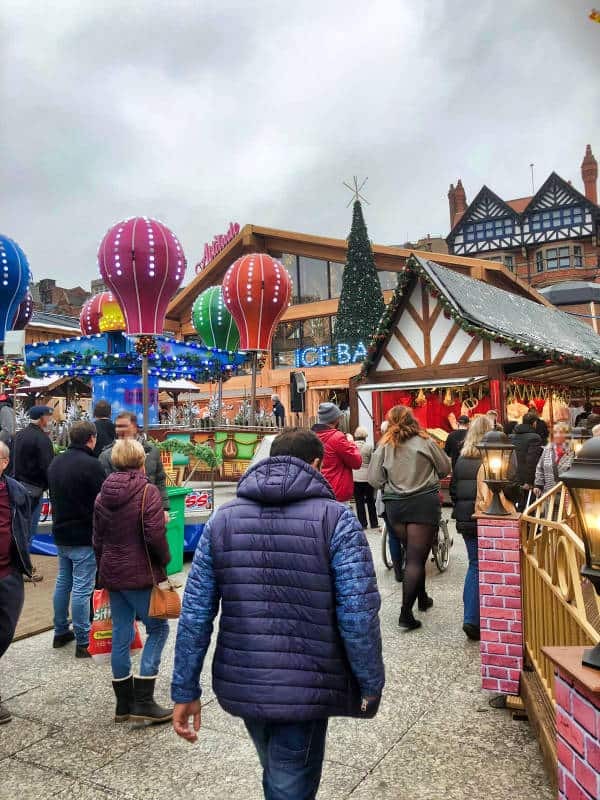 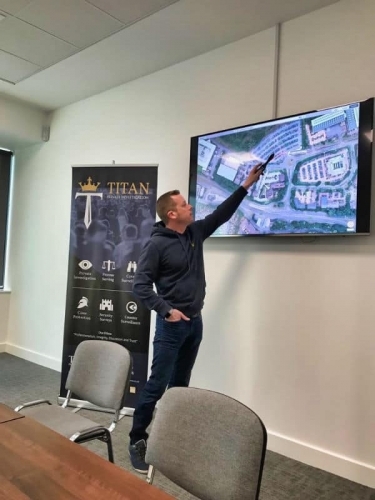 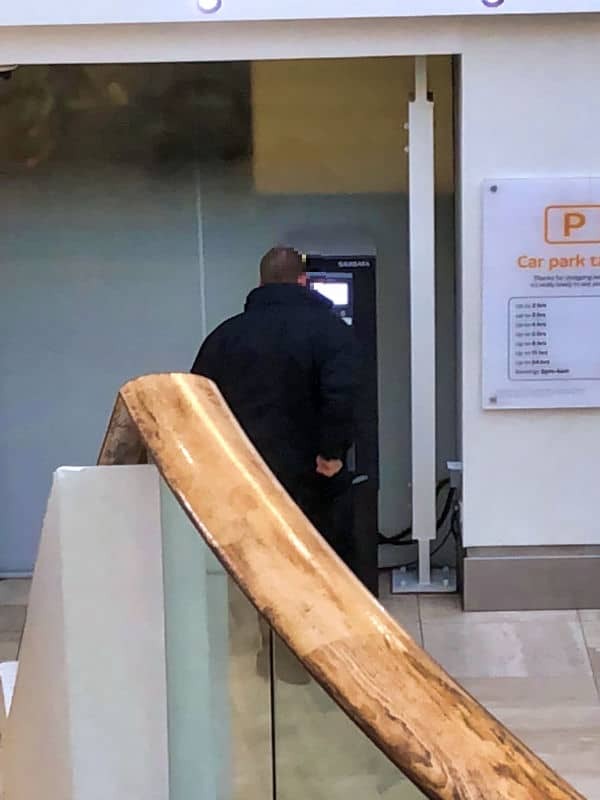 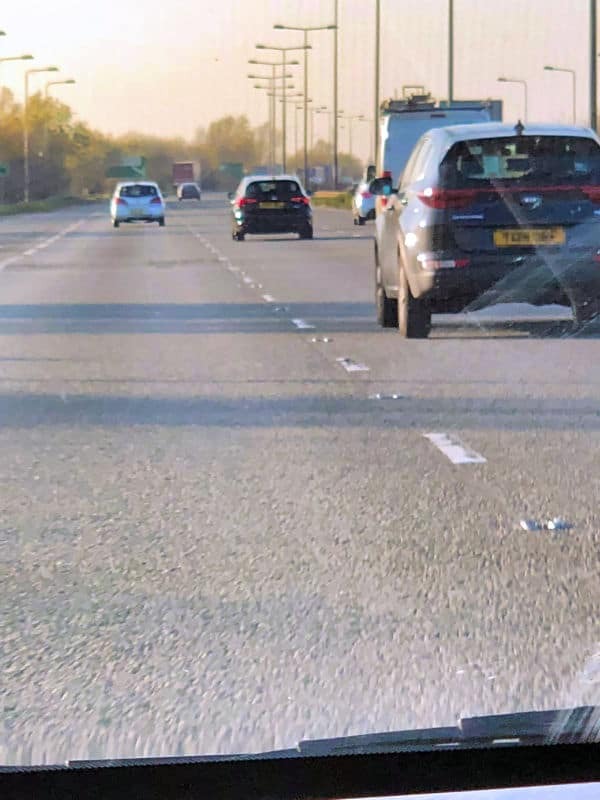 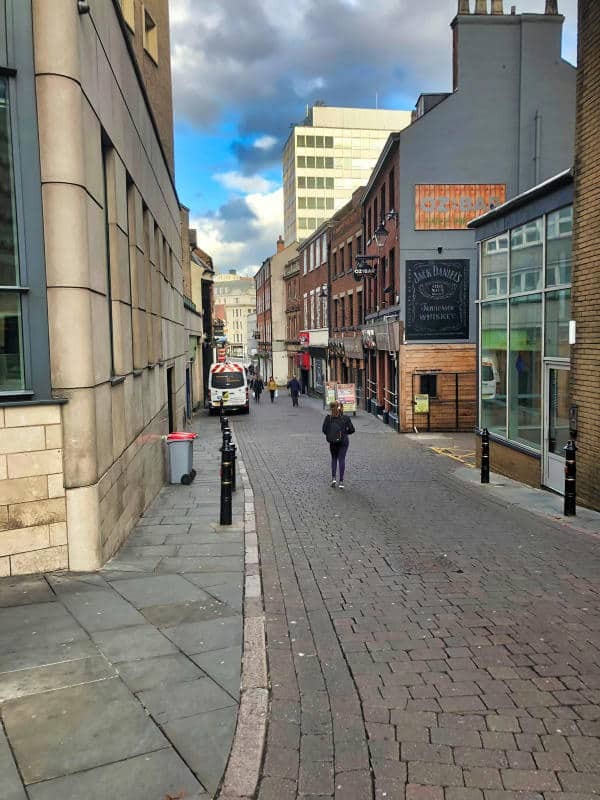 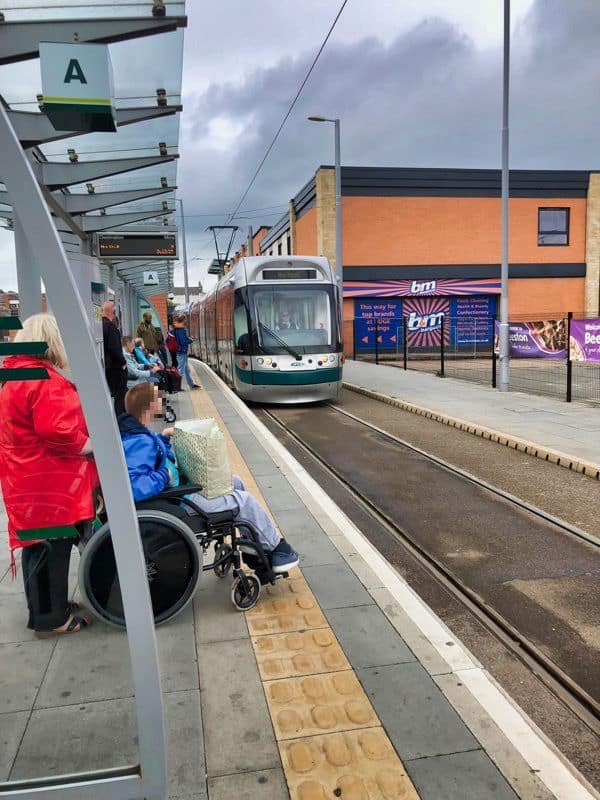 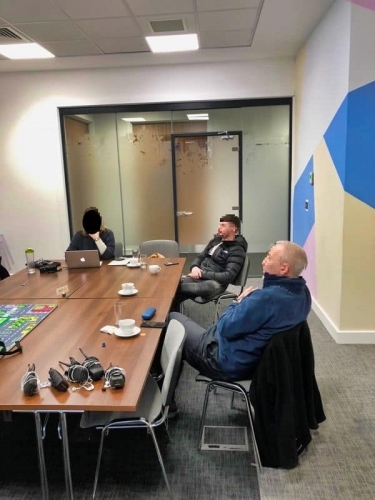 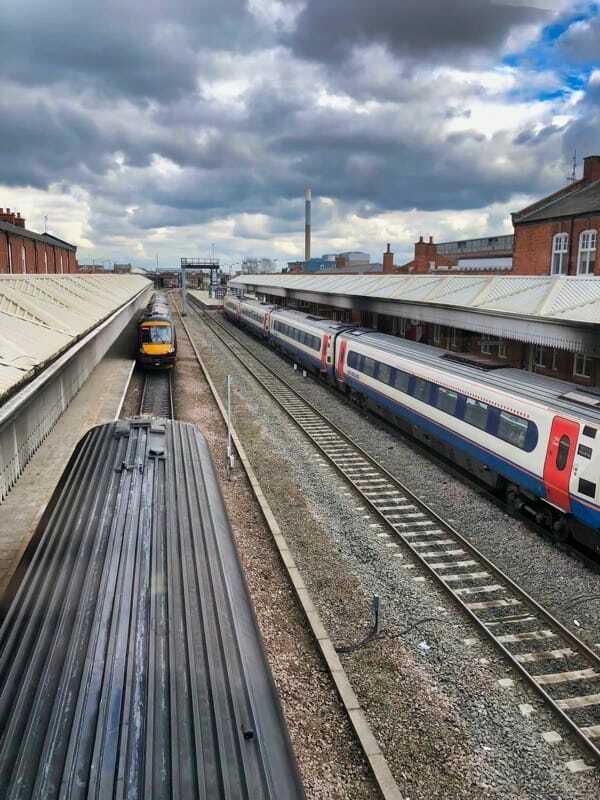 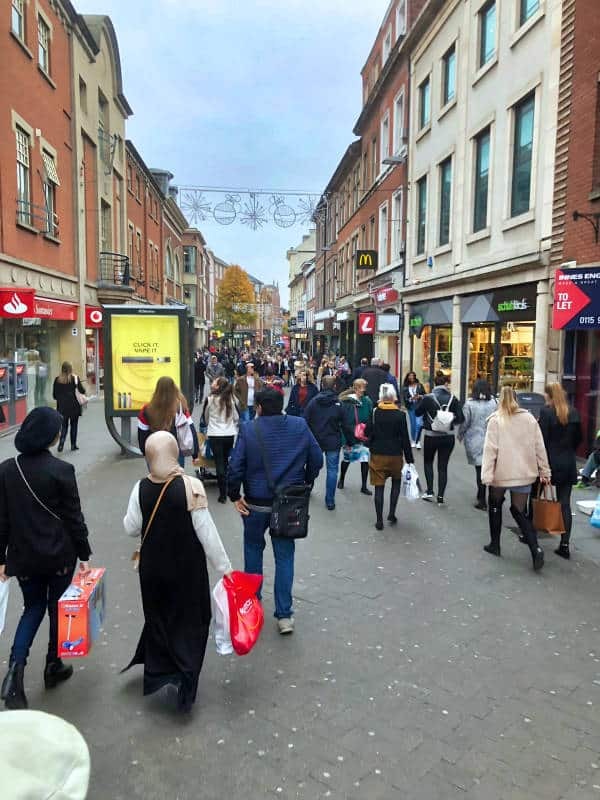 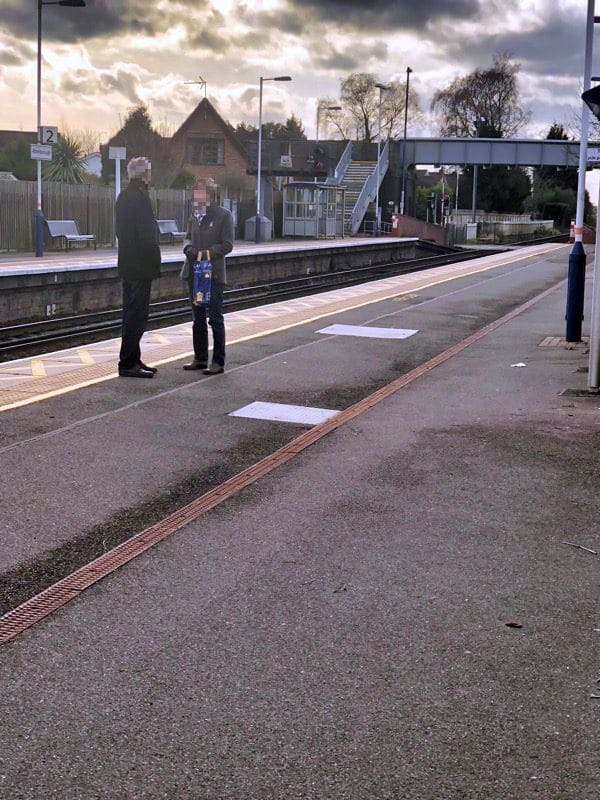 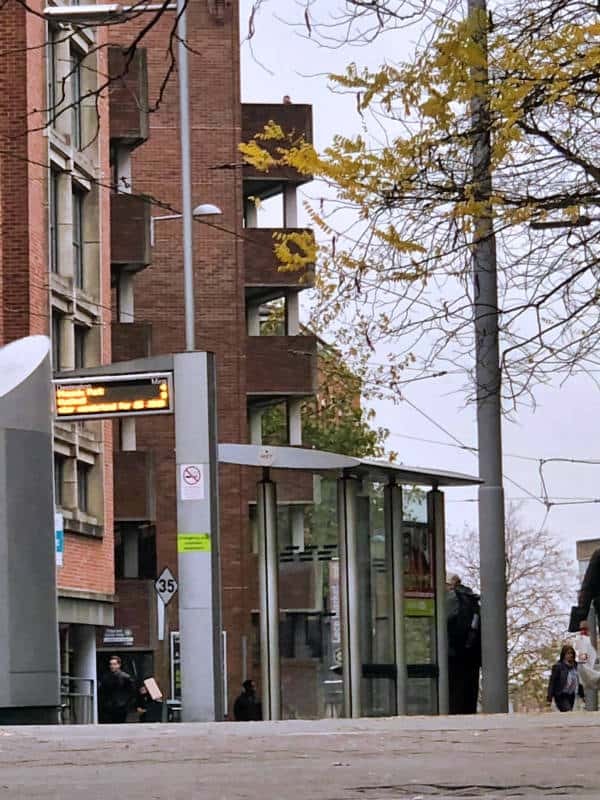 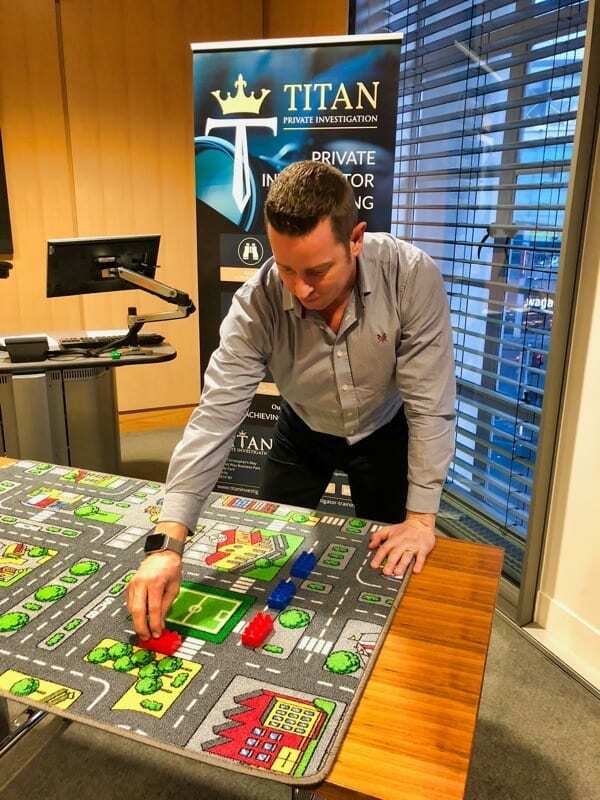 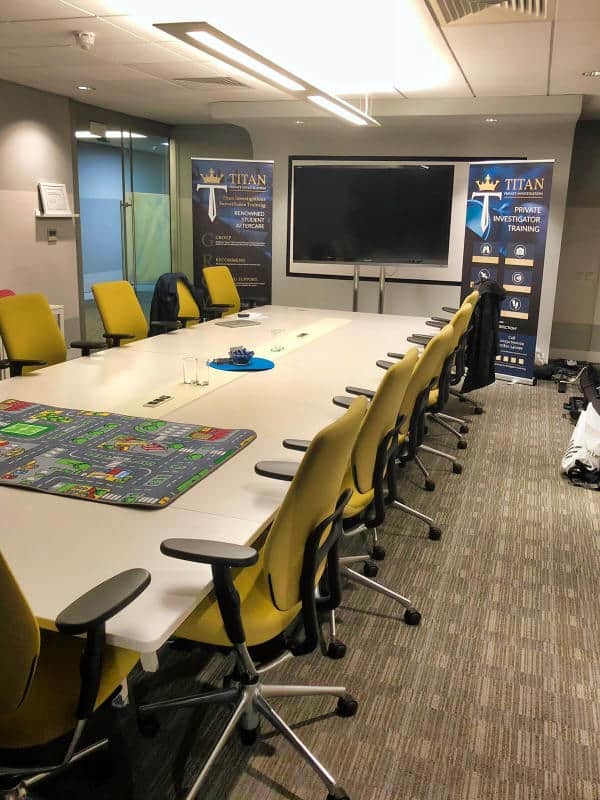 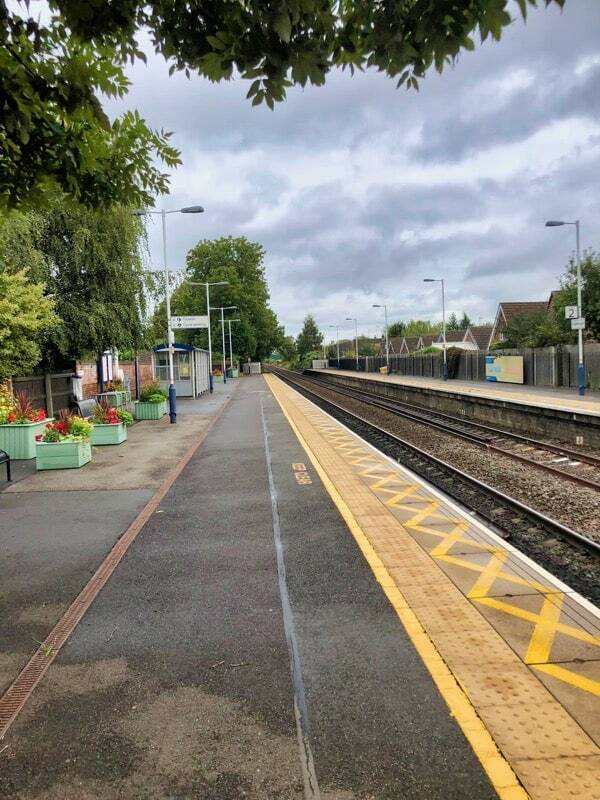 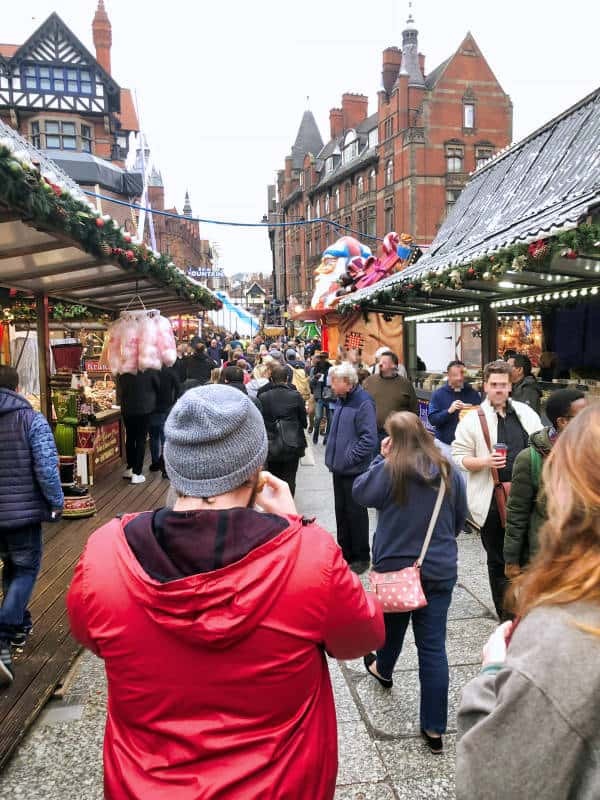 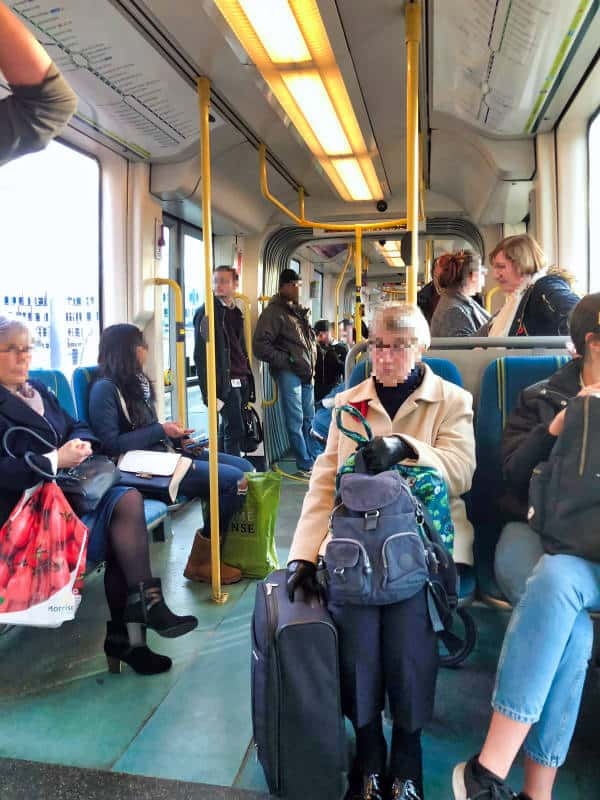 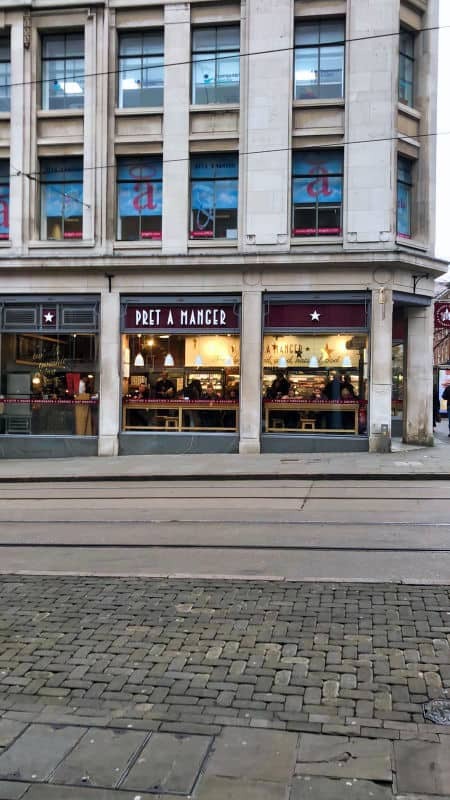 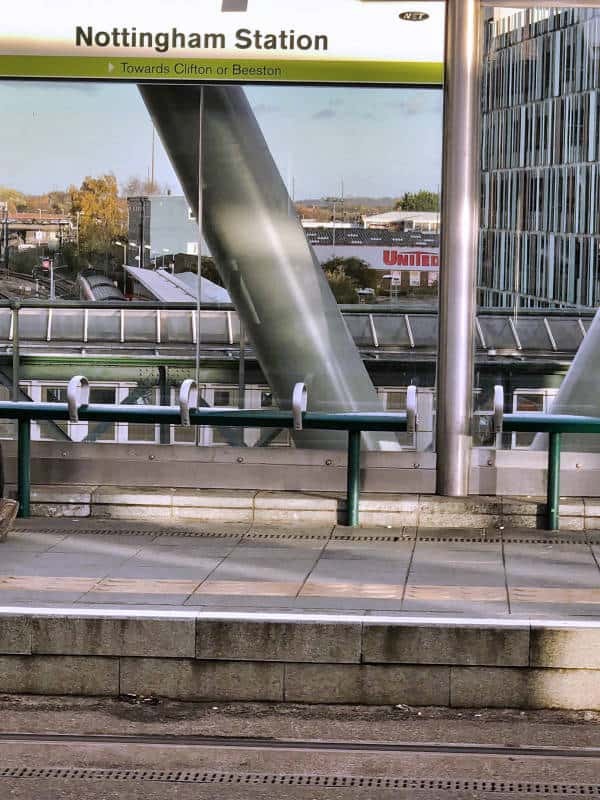 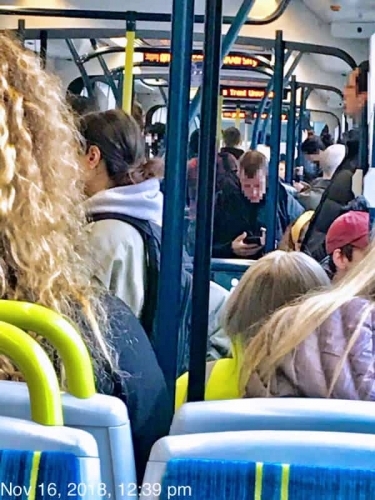 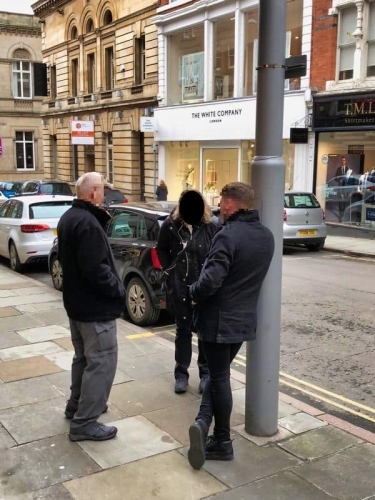 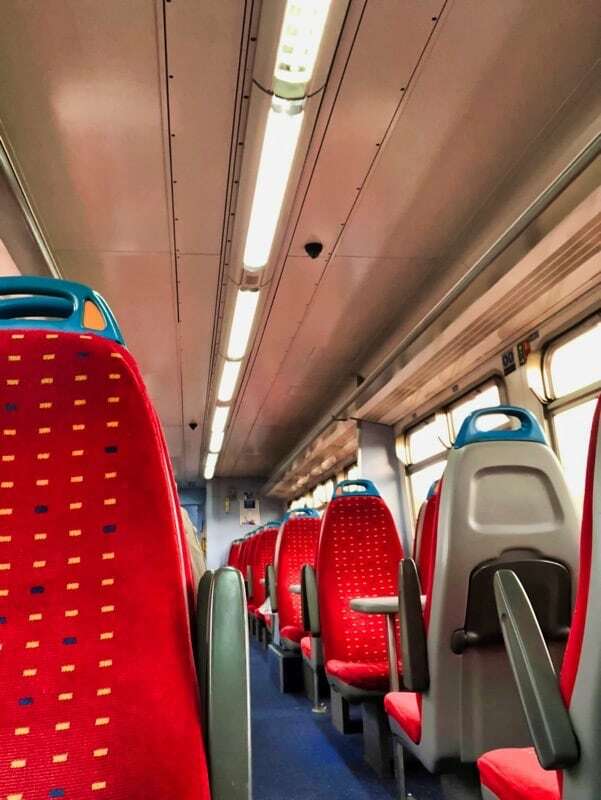 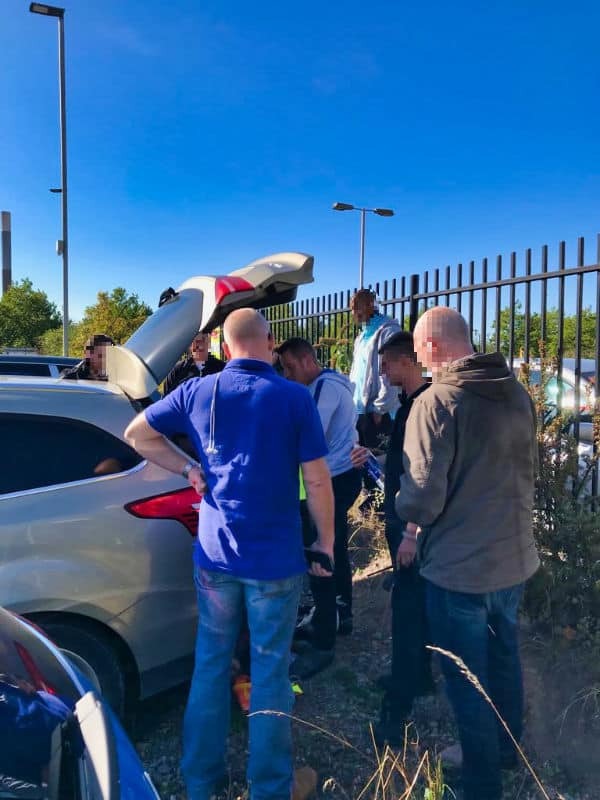 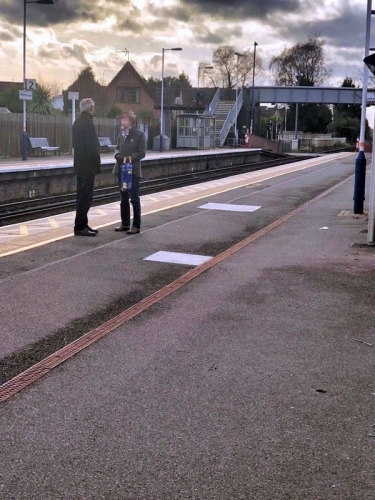 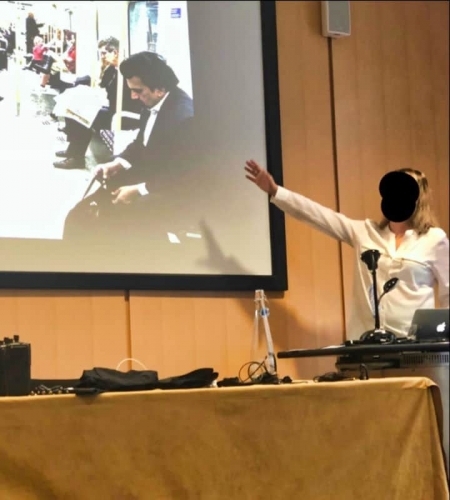 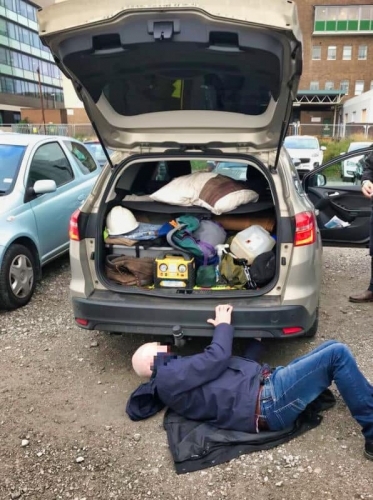 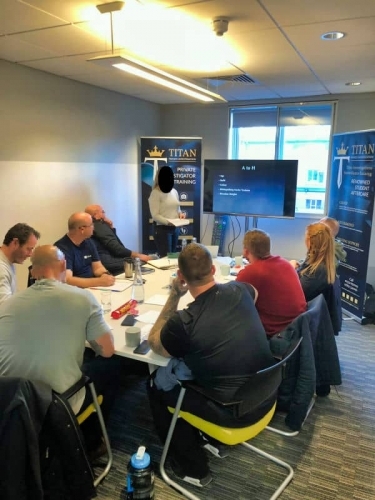 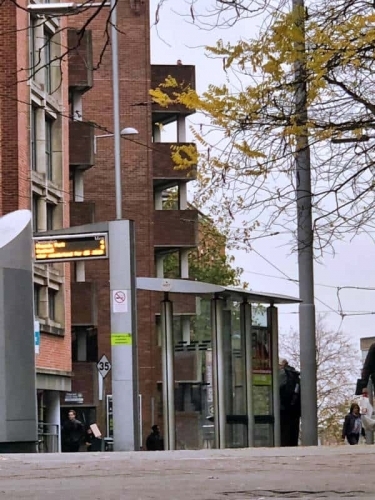 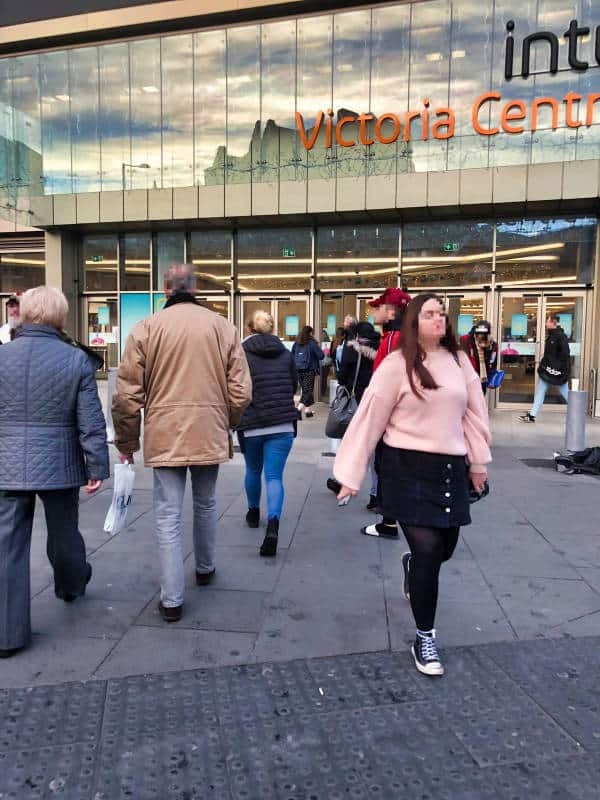 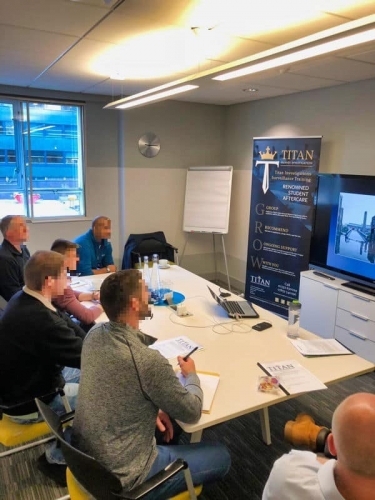 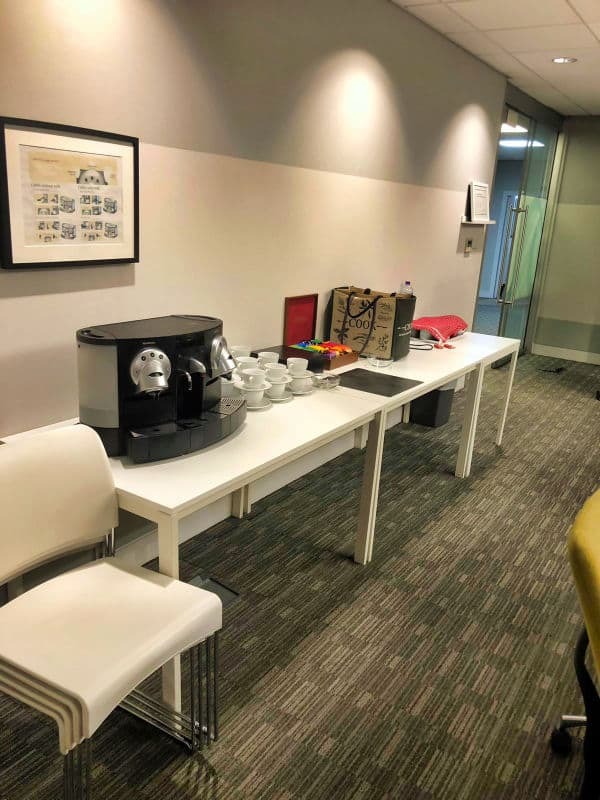 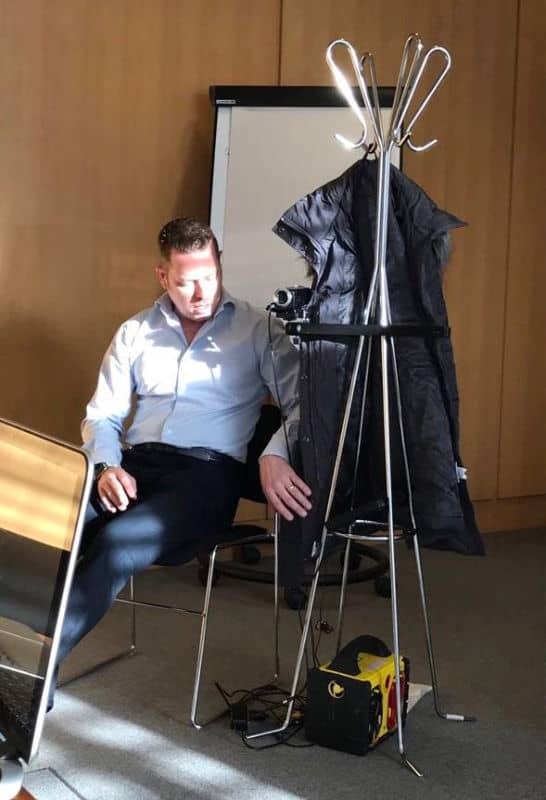 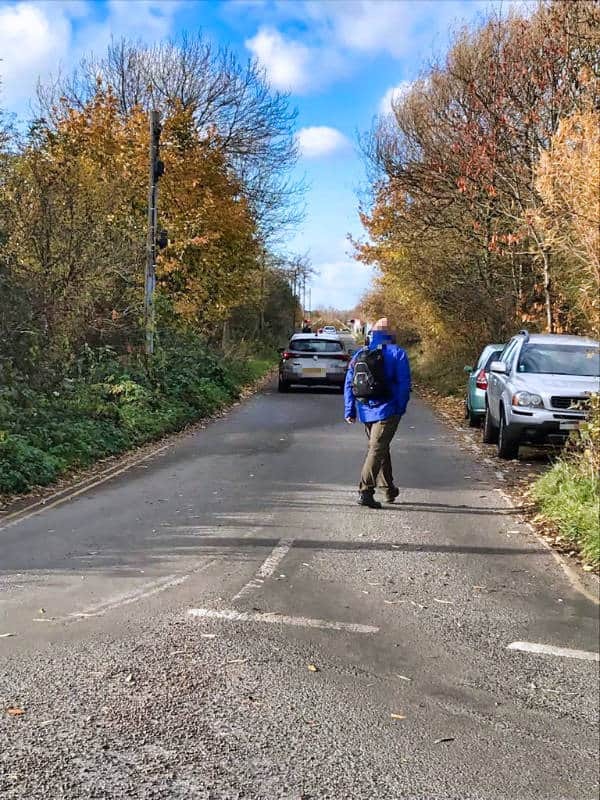 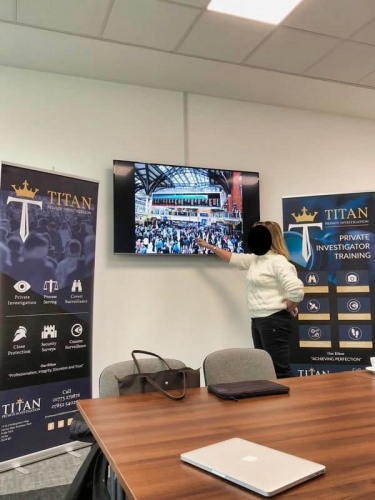 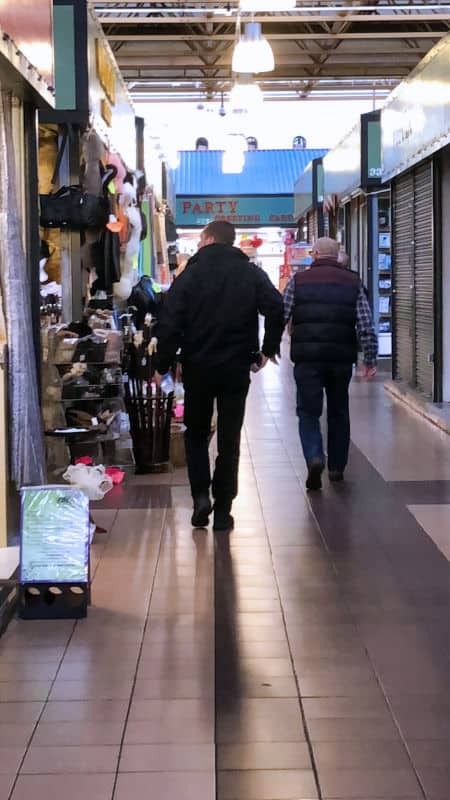 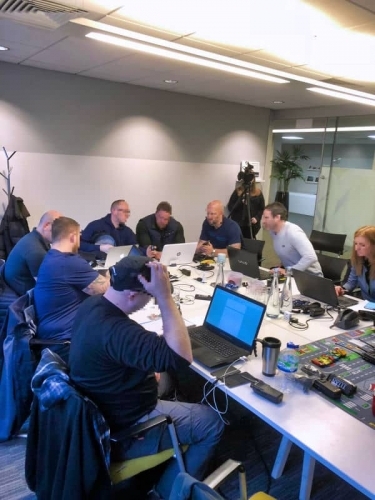 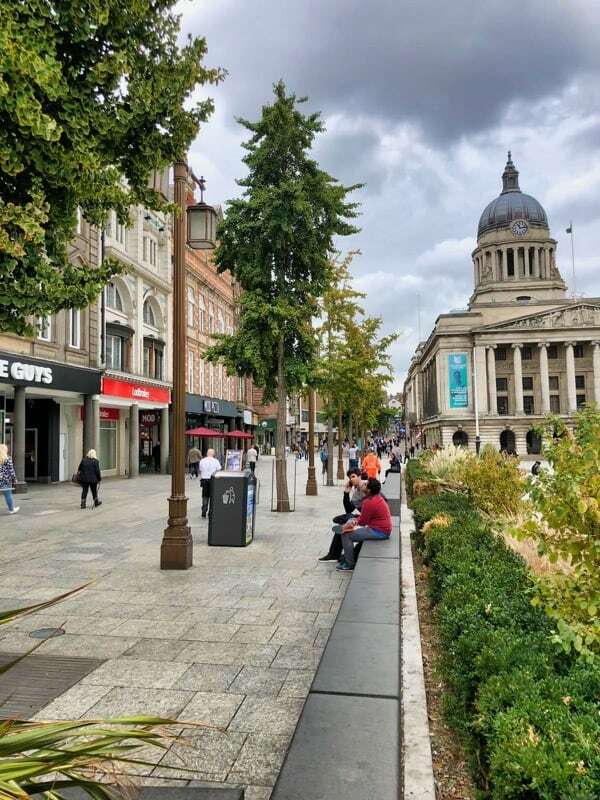 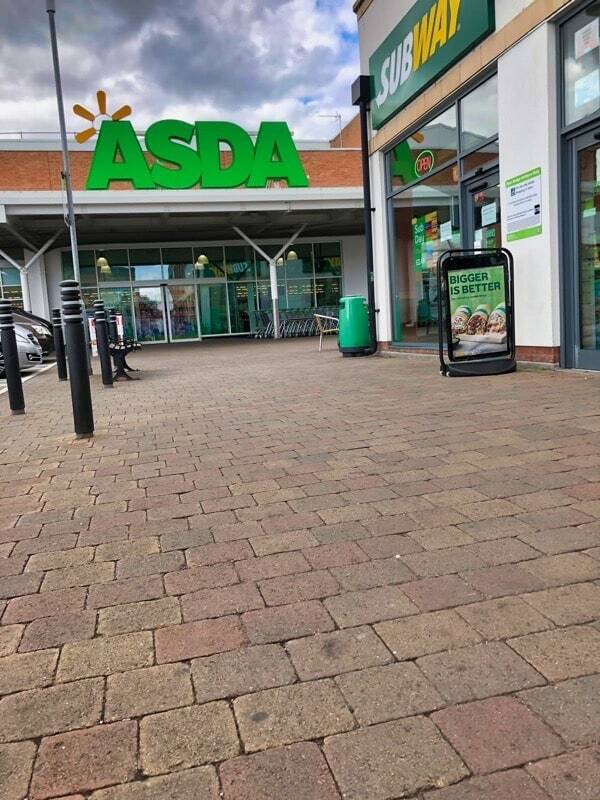 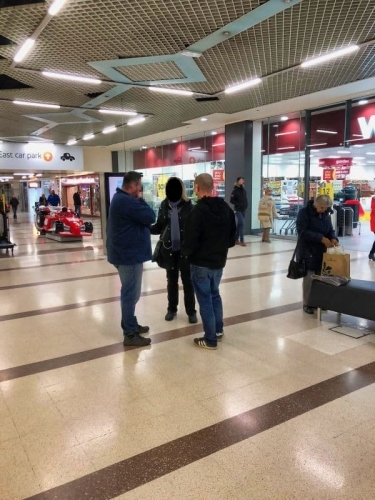 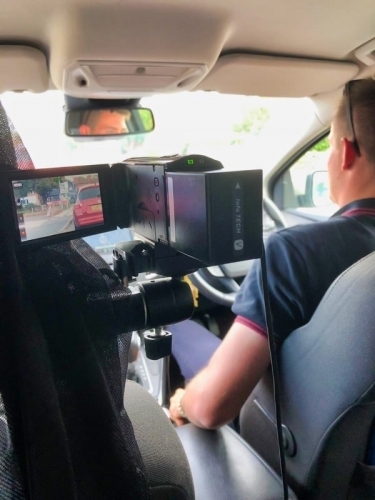 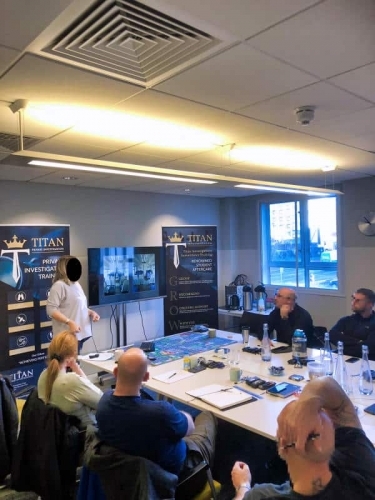 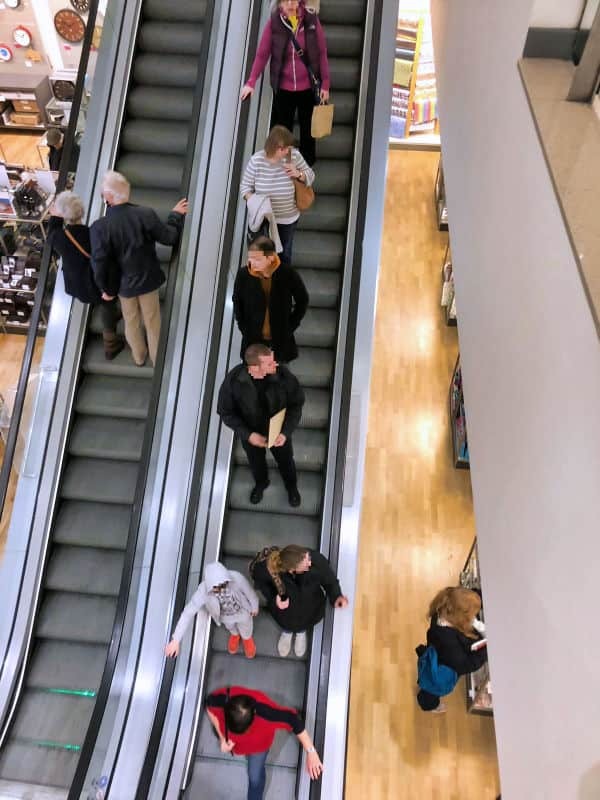 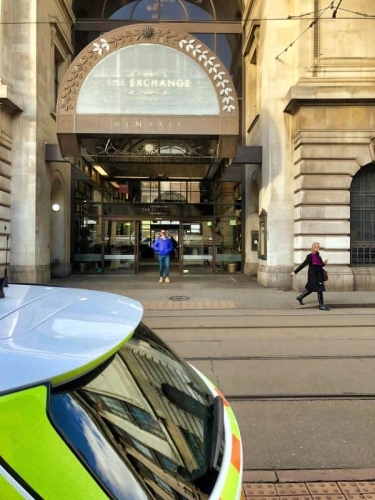 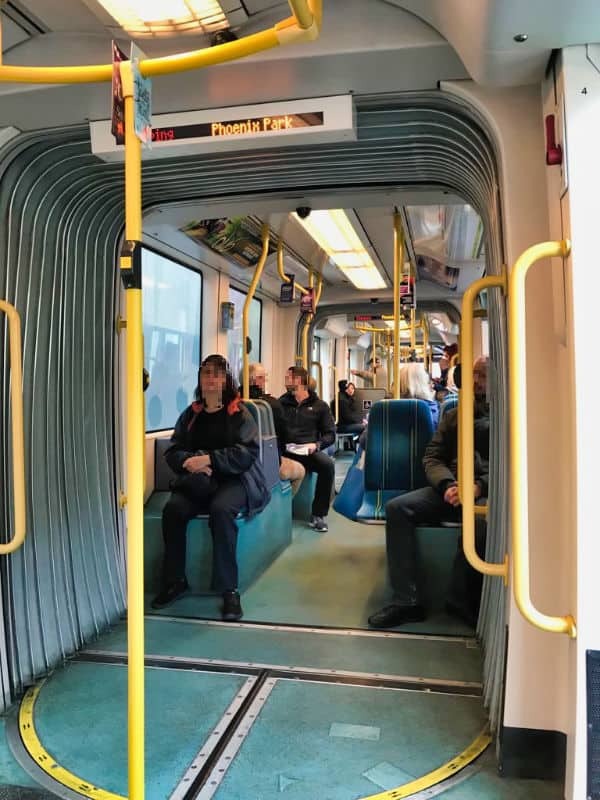 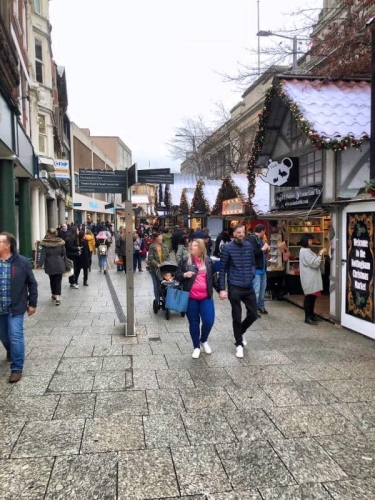 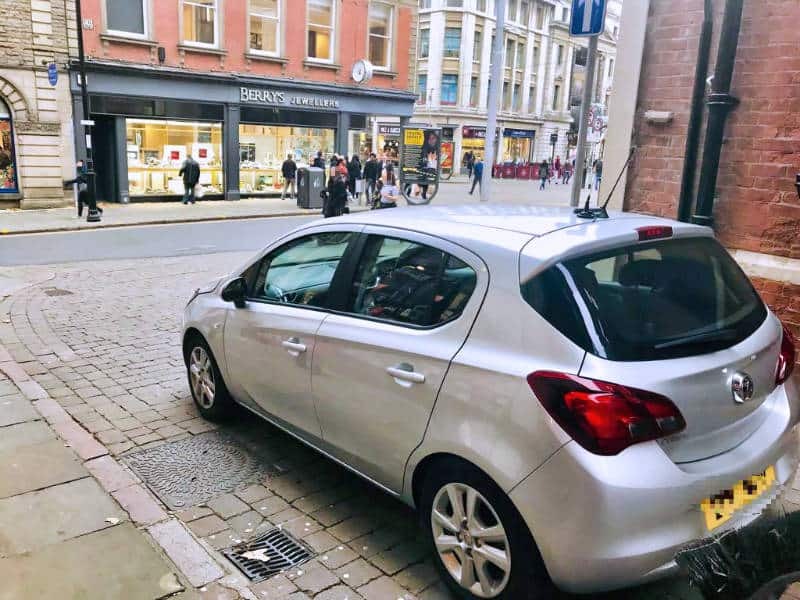 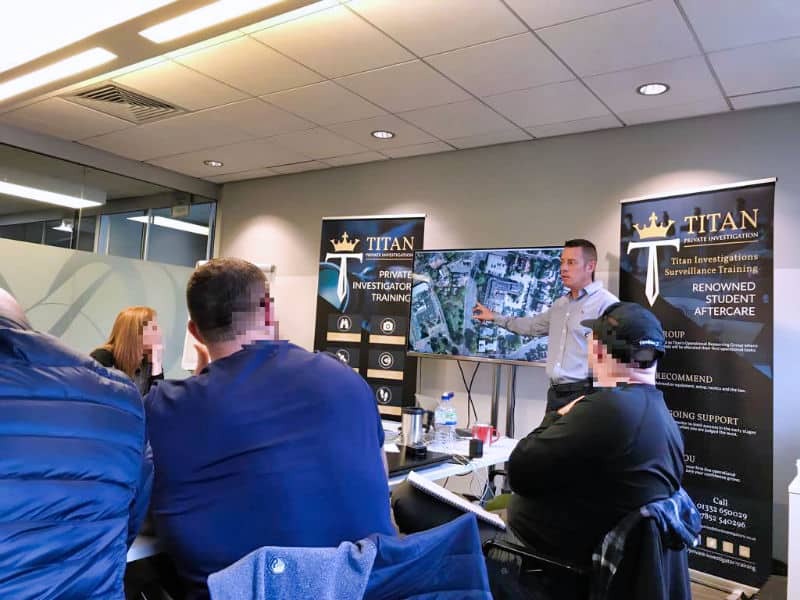 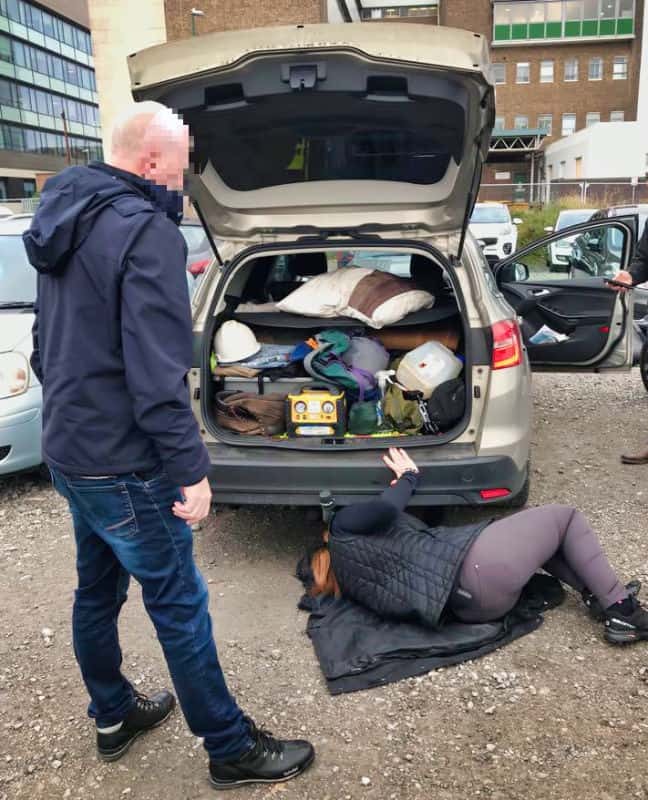 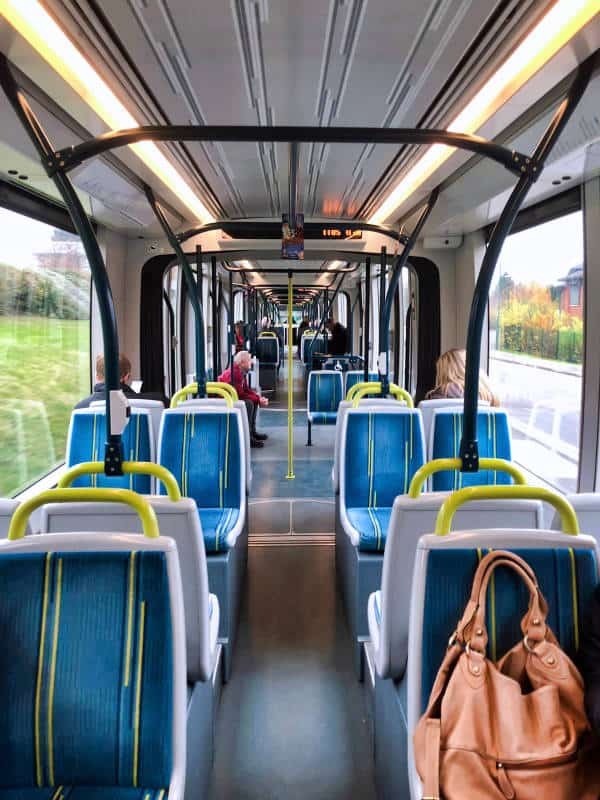 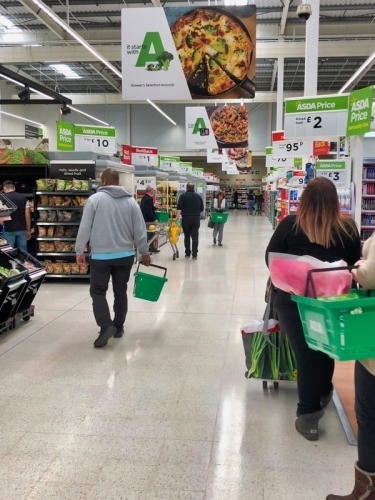 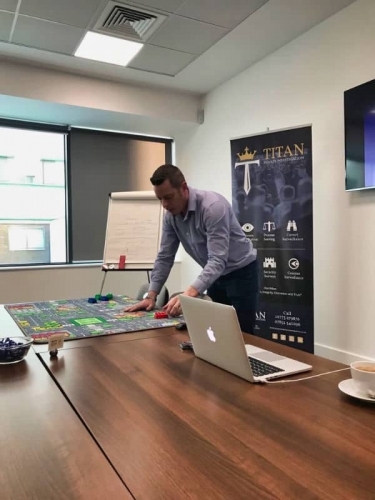 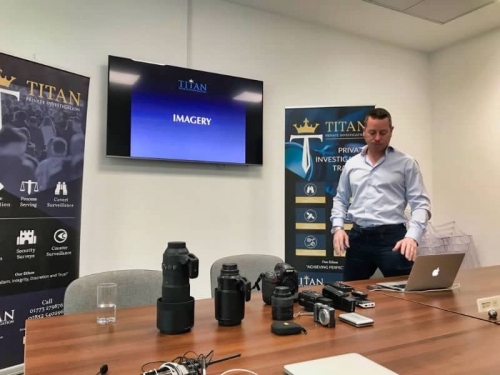 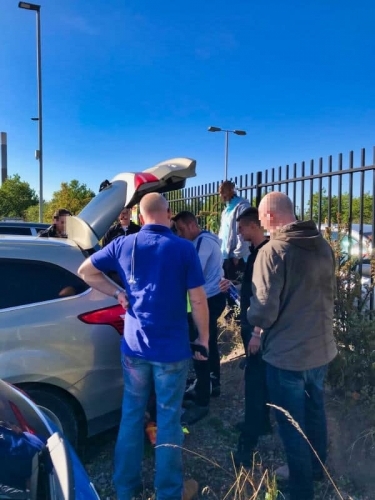 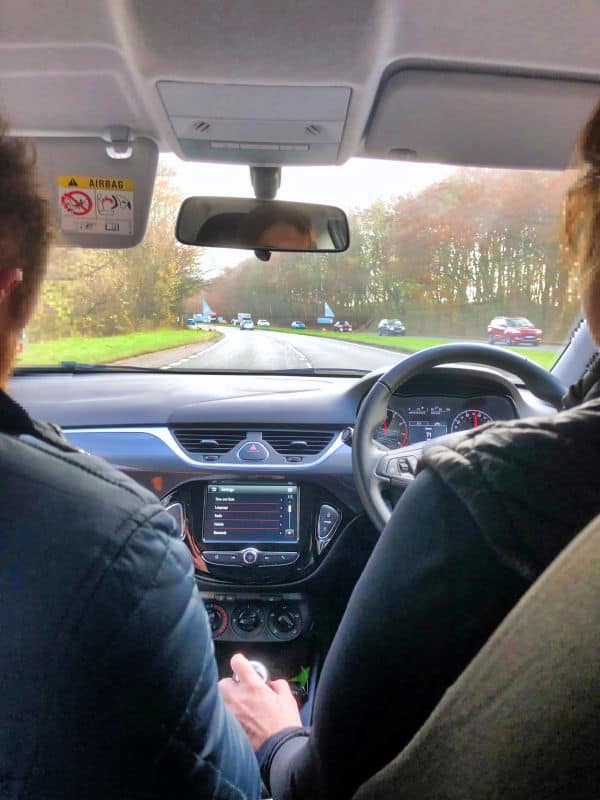 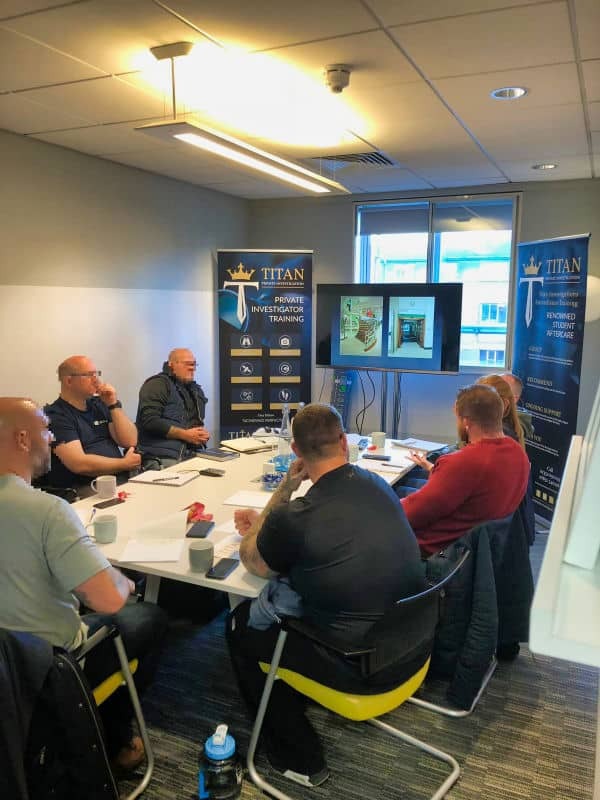 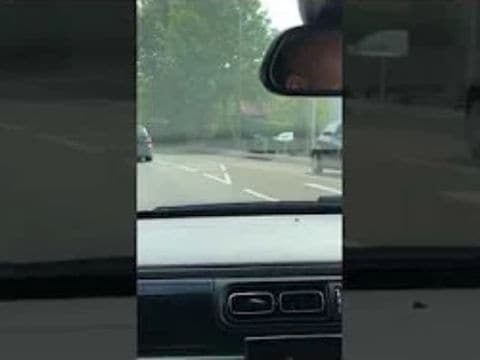 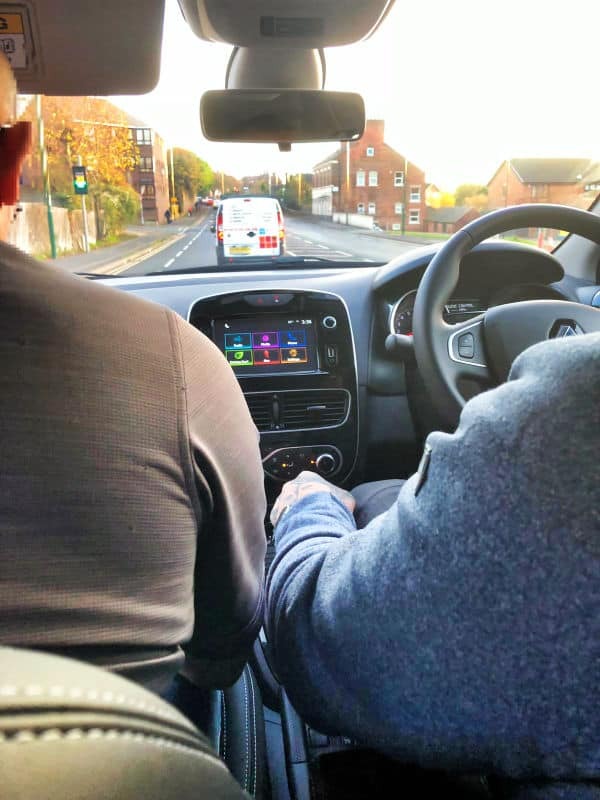 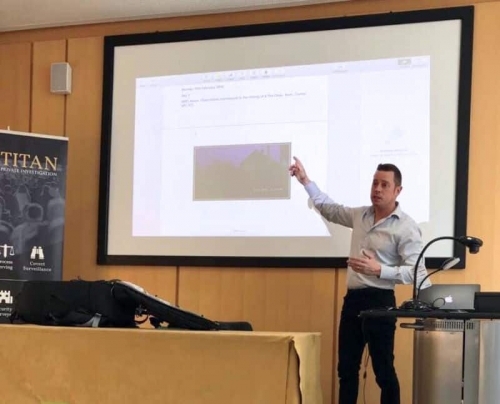 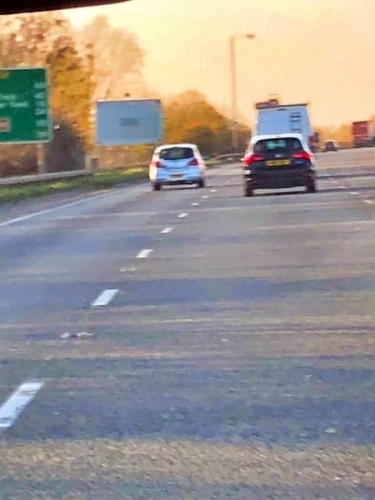 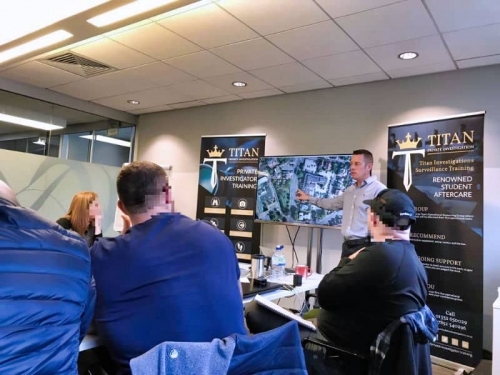 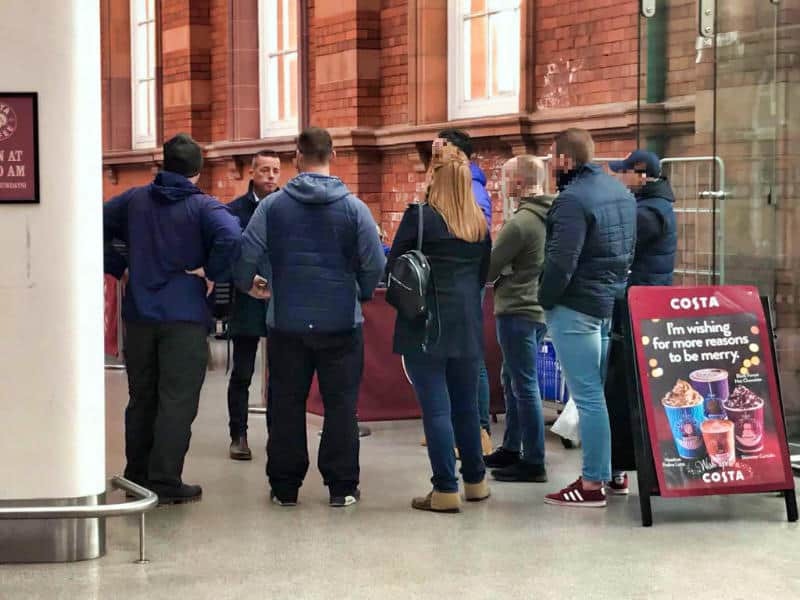 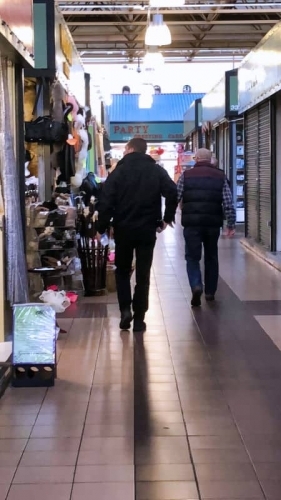 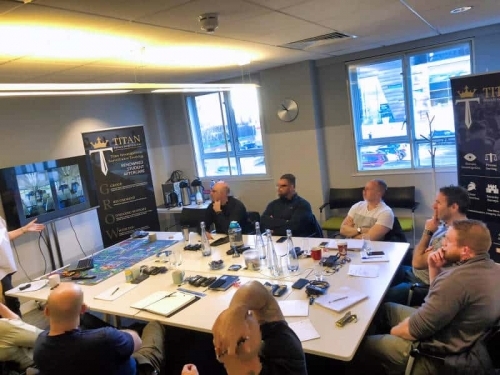 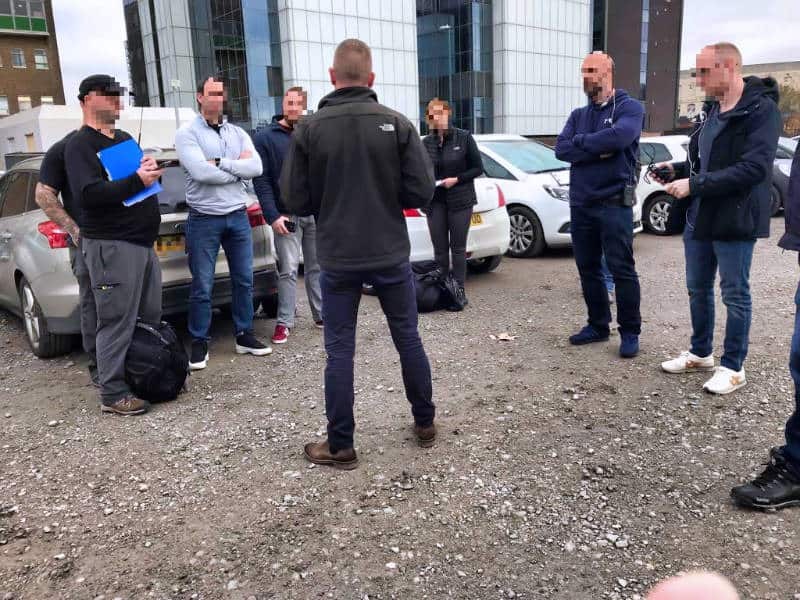 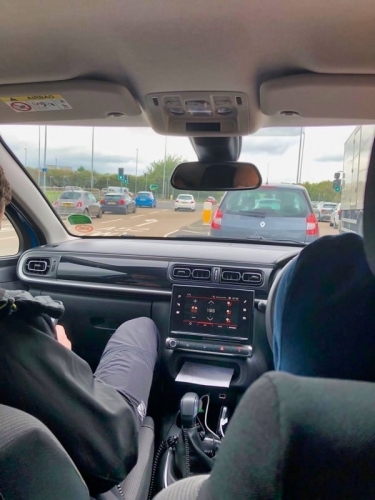 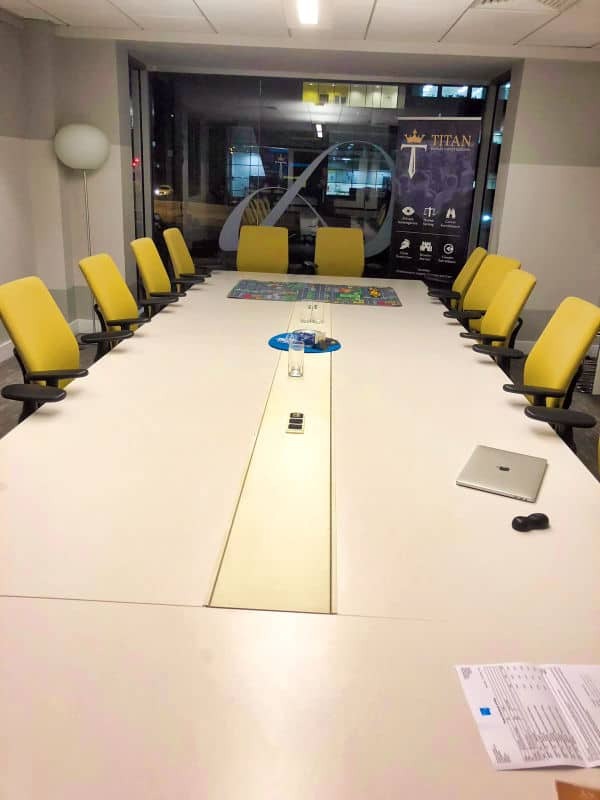 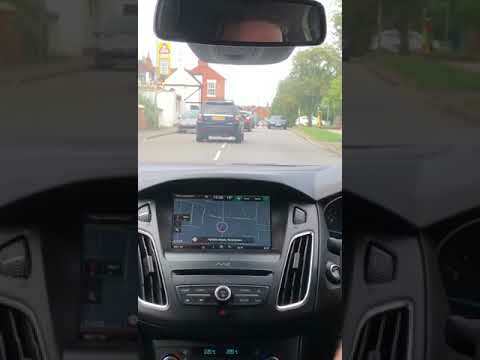 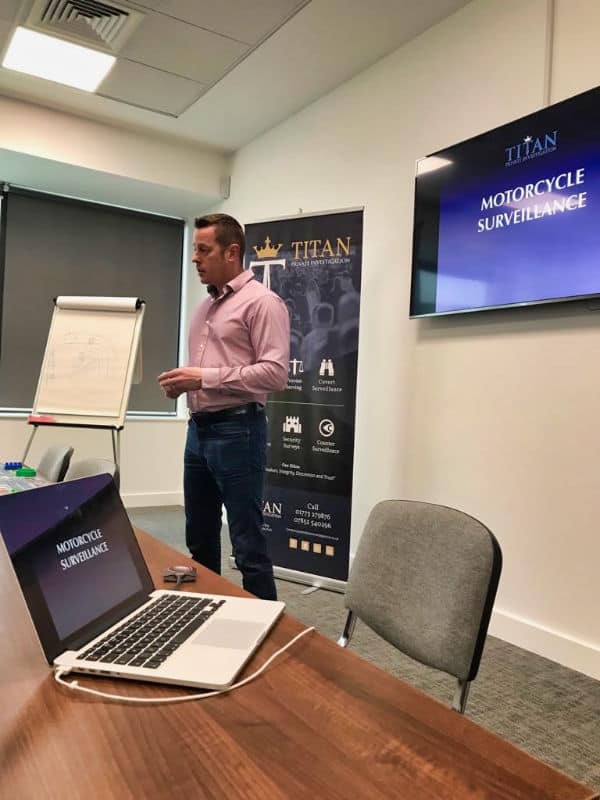 All photos and videos used in the gallery have been taken on the Titan’s 5-day Surveillance Course with actual students showing the activities and assignments on each day of the course in locations in and around our Nottingham training centre. Titan Private Investigation Ltd takes confidentiality very seriously and will not disclose our student’s information without their permission before it is published on this website. 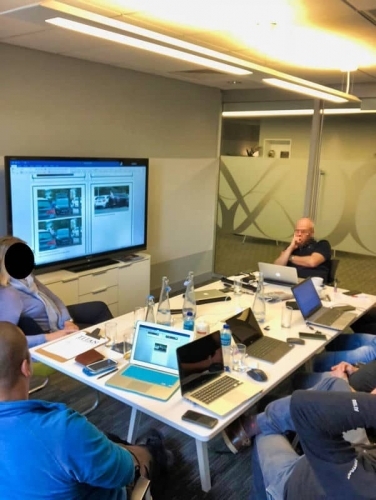   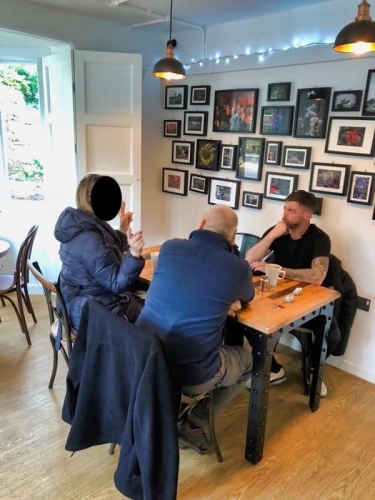  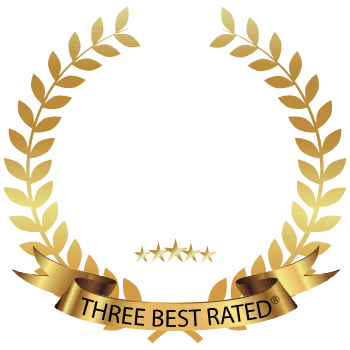 Leave your name, contact details, a brief message and the training course that you are interested in and we will get back to you with more information about our private investigation training courses.